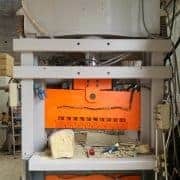 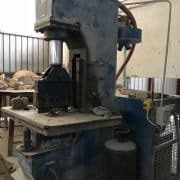 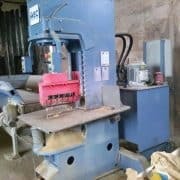 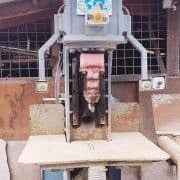 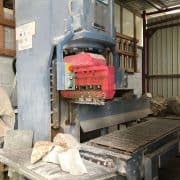 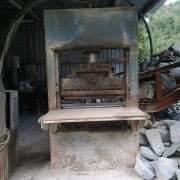 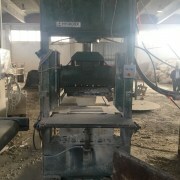 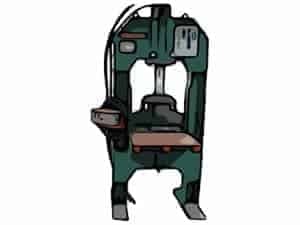 List of second hand vertical blocks splitting machines for stone, marble and granite blocks. 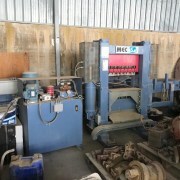 This type of vertical splitting machines are generally hydraulic and are used for the production of split stones, sett pavings, wall stones and cobbles. 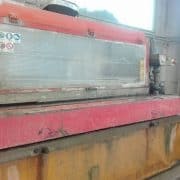 Max capacity: 60 Ton The machine has been reconditioned in 2011. 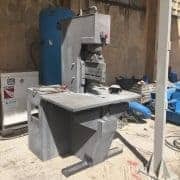 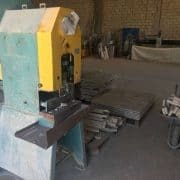 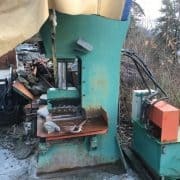 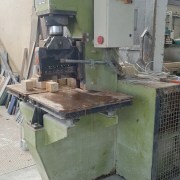 Used vertical splitting machine Steinex H-Frame 200 Ton in working condition. 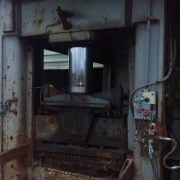 The machine is located in Ireland.